It seems that Canon is working on massive improvements to its 18-55mm kit lens. Recently, a Canon patent surfaced with a rendering of a new lens that appears to have not only a display screen on top of the lens barrel, but also has other design improvements and better autofocus performance as well. 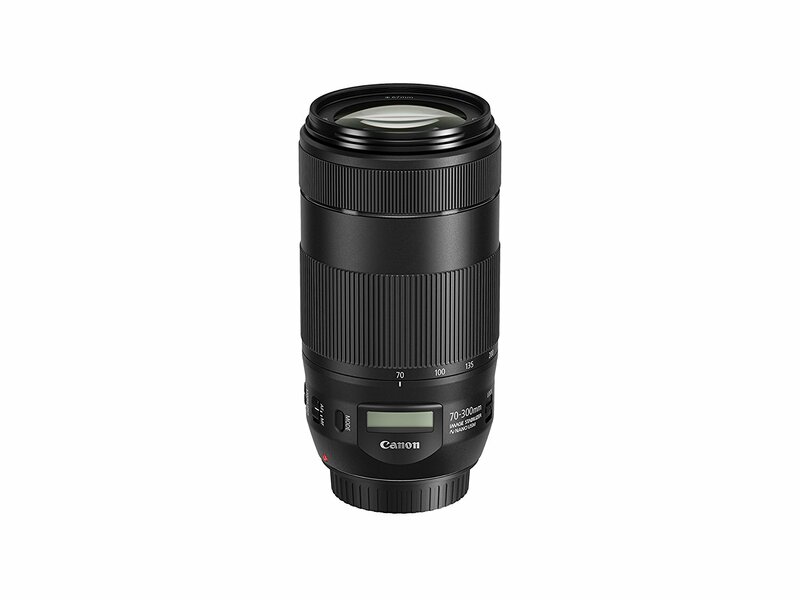 According to the patent, the new lens will have a "lens information display," perhaps like that found on the Canon EF 70-300mm f/4-5.6 IS II shown below. This type of LCD has historically been reserved for higher-end lenses, but the fact that Canon put one on a 70-300mm lens that costs less than $450 brand new might indicate that they're willing to put one on a 18-55mm kit lens as well. Editor's Tip: In the market for a new lens but don't have the budget to buy new? Save money by getting outfitted with a high-quality, pre-owned lens. 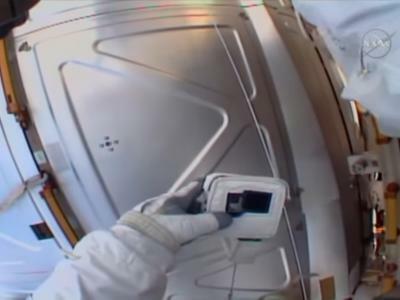 But the LCD is only part of the story here. The patent is actually regarding aberration-reduction technology. More specifically, Canon's goal is to develop a lens that prevents unintended aberrations when attached to a camera that does not have native aberration correction technology. That could mean vastly improved image quality when shooting with this lens on entry-level APS-C cameras. 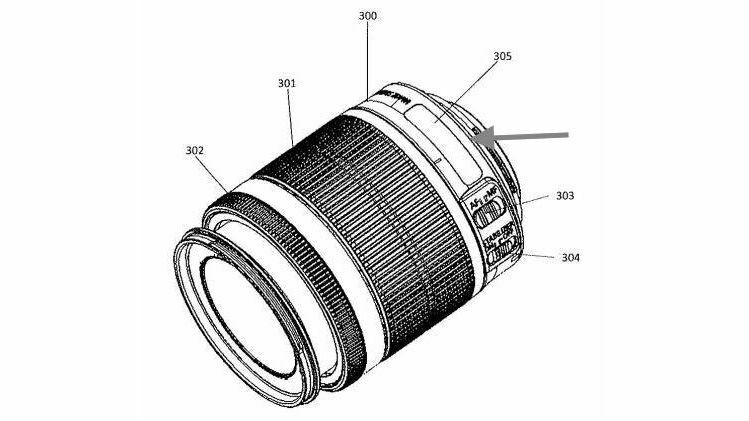 As you can see in the drawing that accompanied the patent shown at the top of this article, the lens has a manual zoom ring, a manual focus ring, a switch for changing between autofocus and manual focus, an on/off switch for image stabilization, and, of course, the previously mentioned LCD. 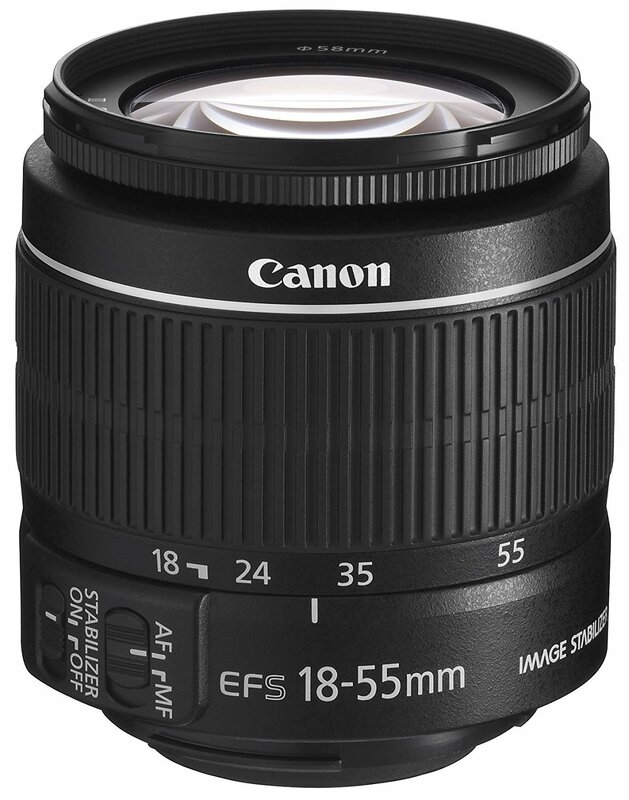 According to Canon Rumors, this new Canon 18-55mm kit lens should be hitting shelves sometime this year. Also worthy of noting is that it's rumored that Canon will also introduce a new camera to coincide with the announcement of their new kit lens. Even if there's no new camera announcement, I think this new lens is exciting enough to stand on its own, especially for beginner photographers and those on a budget that want improved performance without spending tons of money. Of course, no price has been reported, but one can assume that it won't have a huge price tag considering the current version (shown below) sells for less than $100 brand new. That begs the question, will this lens be worth buying on its own? On the one hand, it sounds like Canon is genuinely trying to improve their most basic lens, which is a good thing. And while I think that it's a great addition as a kit lens to an entry-level camera, I'm not convinced that buying it on its own would be worth it, even with improved performance. Editor's Tip: Don't let your old lenses waste away collecting dust. Instead, sell your old lenses and use the money to upgrade your gear. That's because you can buy much better lenses on the cheap when you shop for pre-owned glass. I've been buying (and selling) used lenses for years now, and if you ask me, it's definitely the way to go. 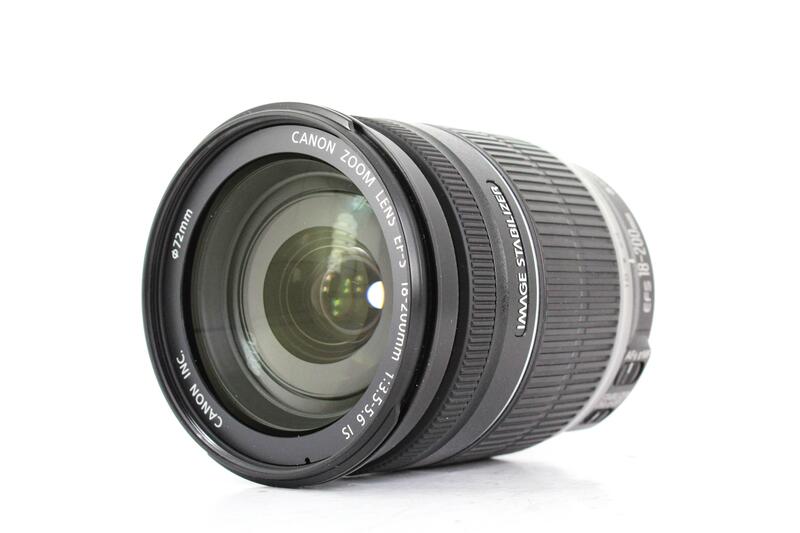 Consider this - you can get a Canon EF-S 18-200mm f/3.5-5.6 IS like the one shown above for about $300 if you buy used. Yes, that's probably double what this new Canon 18-55 lens will be in terms of price, but for my money, the wider focal range makes the extra money more than worth it. Besides, that same lens brand new is about $700, so you save $400 buying used. Not bad! 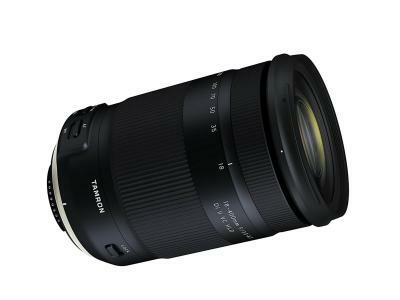 Another option to consider is buying a quality prime lens. Primes tend to be sharper than zoom lenses and have larger apertures, so even though they don't have the zoom capabilities of something like this new 18-55mm kit lens, they still offer tons of advantages, like sharper images with fewer aberrations and better low-light performance. 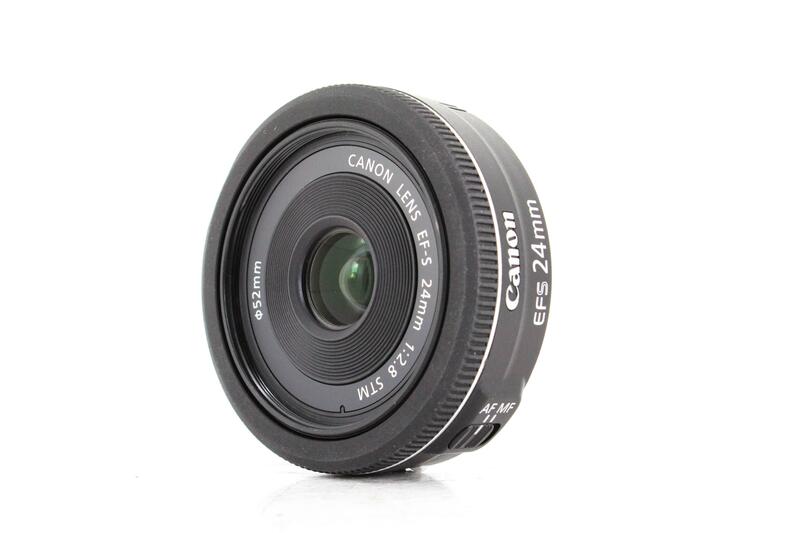 For example, a used Canon EF 24mm f/2.8 like the one shown above runs about $130, or roughly the same expected price as Canon's upcoming kit lens. 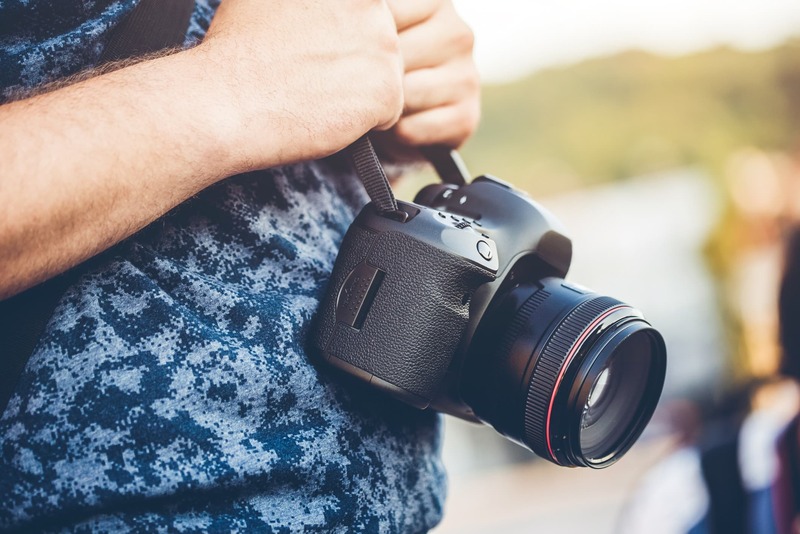 With a much larger aperture, this lens could help you take improved photos at night and indoors, help you blur the background of portraits more easily, and it will challenge you to develop your creative eye given the fact that you have to move around to compose the shot rather than standing pat and rotating a zoom ring. So, the moral of the story here is that Canon's efforts to modernize its 18-55mm lens are admirable, but there are better Canon lens options out there, especially if you find good deals on used glass.